The retail chain declared bankruptcy last September but continued to operate through the holiday season,thanks to debtor-in-possession financing. 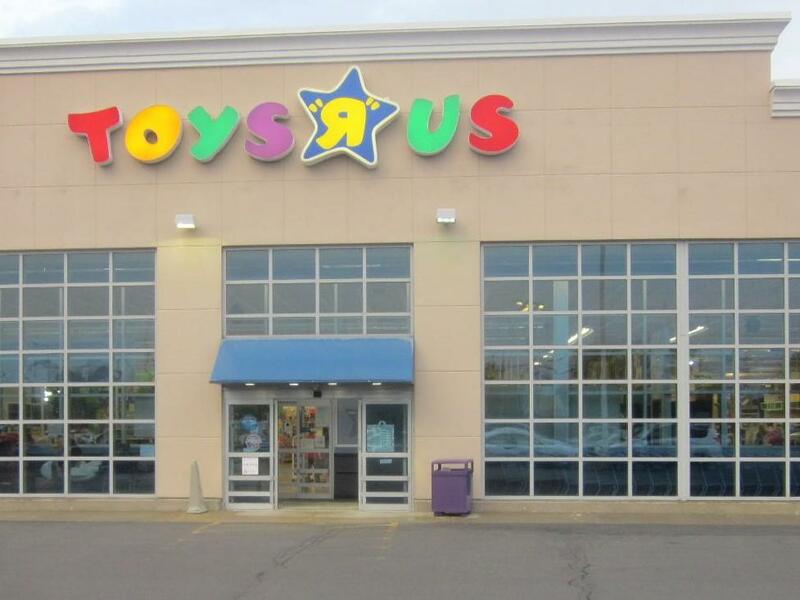 Despite the $3.1 billion loan, Toys R Us is running out of money and will close down 800 stores nationwide. Three outlets are located in in Western New York. In a recent release, U.S. Senator Charles Schumer pressured the retail giant to reimburse customers who purchased gift cards. Under the Credit Card Act of 2009, retailers must honor gift cards for at least five years after purchase. But Toys R Us won’t be around much longer and Schumer warned that gift card holders are at risk. Schumer added that refunding customers should be the retailer’s top priority. Toys R Us announced it will honor gift cards for the next 30 days. Those who seek to use the cards beyond a month could be denied. (Global Edition) From the BBC World Service … Toys R Us is the latest storied retailer to buckle under the weight of heavy competition from the rise of e-commerce. Today, its British arm fell into administration months after the parent company filed for bankruptcy protection. Then, we’ll get a check-up this morning on how the U.S. economy fared in the last quarter of 2016 … but first a look at whether India’s robust growth pace in the fourth quarter helped it regain the crown as the fastest-growing economy in the world. Update 3/14/18: Toys R Us told employees Wednesday it will go out of business, closing hundreds of stores and eliminating some 33,000 jobs in the U.S. alone.